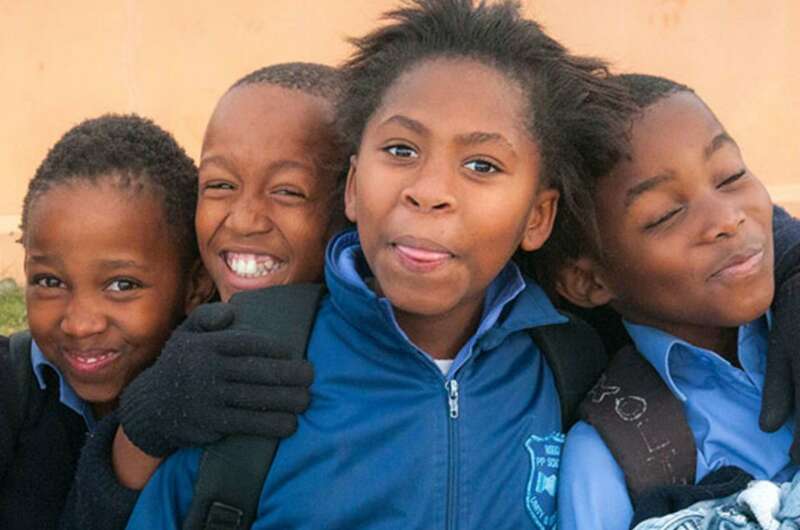 We believe that everyone in the world should have equal access to high-quality education. We are committed to supporting students who are facing economic barriers to education and require additional financial assistance to achieve their dreams. Our goal is to offer them access to training that can empower them to develop individually, and also create a body of knowledge that will be passed down from generation to generation. 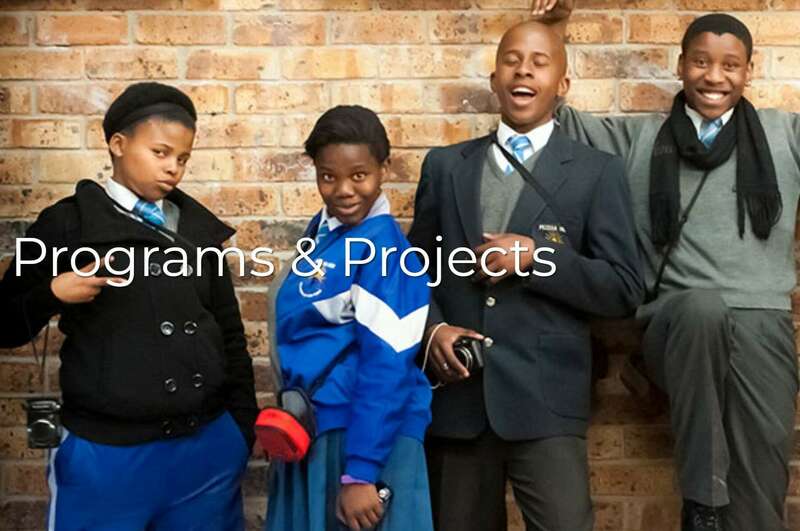 CFI has partnered with Education Without Borders to support these initiatives. We are proud members of Pledge 1%. Pledge 1 % is a global movement that empowers companies to commit to philanthropy and drive social change within communities around the world. CFI has pledged to give 1% of our profit, 1% of our time, and 1% of our product to charity to make a significant impact on lives around the world. One of the biggest ways we support students around the world is via our CFI Financial Aid Program. 1% of our profit goes to a variety of charities focused on improving education. Our main charitable partner at this time is Education Without Borders, which is focused on helping high school children in impoverished communities learn math. 1% of our time goes to coaching, mentoring, and teaching people in our communities who are looking for career advice. We often offer free webinars and talks at local universities. 1% of our product is donated to students in developing countries with limited financial resources to enroll in our training. We support these students via our CFI Financial Aid Program.